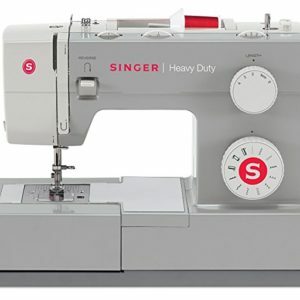 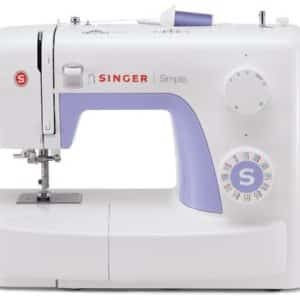 SINGER COMPUTERIZED SEWING MACHINE: The SINGER Stylist 7258 sewing machine boasts an array of features that make creating elegant garments and gifts for yourself and others fun and exciting. 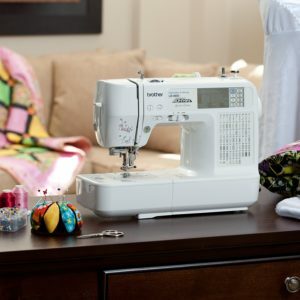 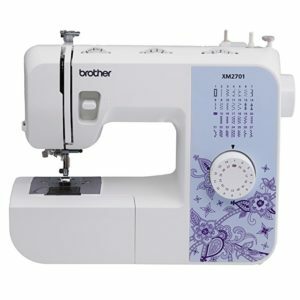 This sewing machine has 100 built-in stitches including 9 Basic, 8 Stretch, 76 Decorative Stitches and 7 Fully Automatic Buttonholes. 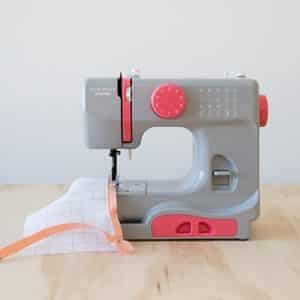 A large variety of stitches are for all types of sewing, such as fashion sewing, quilting, heirloom, crafts, home and decorative sewing. 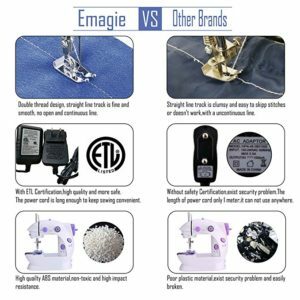 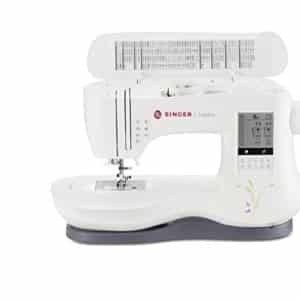 HIGH SEWING SPEED: The SINGER Stylist 7258 sewing machine sews up to 750 stitches-per-minute, projects can be sewn quickly. 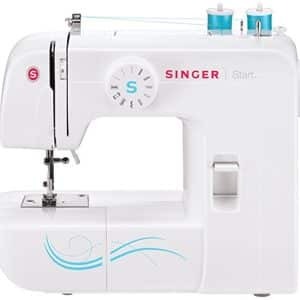 Use the speed control lever to set the maximum sewing speed where you want it. 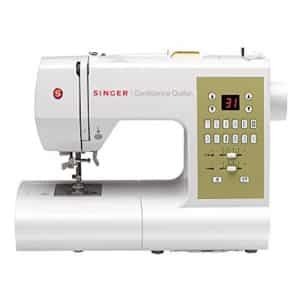 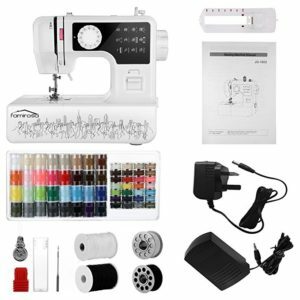 PUSH BUTTON STITCH SELECTION: The SINGER Stylist 7258 sewing machine allows you to select the desired stitch with just a simple push of a button. 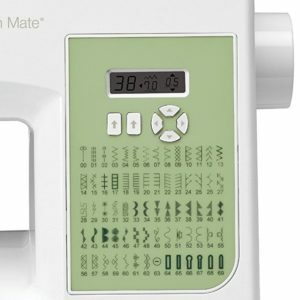 Optimum settings for length, width and tension are set automatically and are customizable with adjustable stitch length and stitch width. 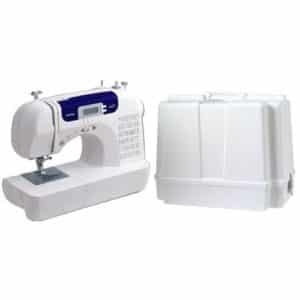 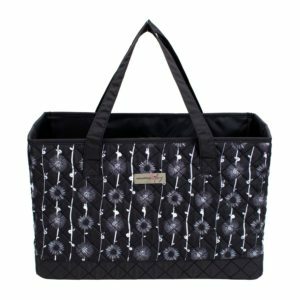 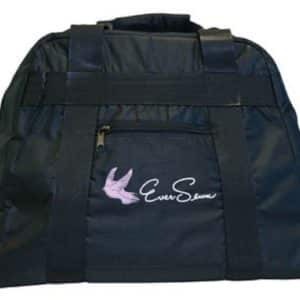 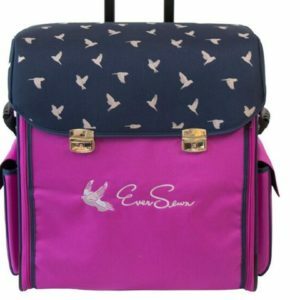 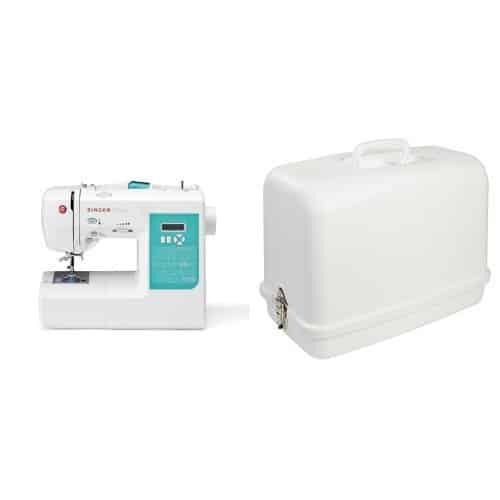 SEWING MACHINE CASE DIMENSIONS: The SINGER Universal Hard Carrying Case has overall outer dimensions of 19.5″ W x 10.5″ D x 14.75″H and inner dimensions of 17″W x 8.5″D x 12″H.